Whatever the reasons, a large number of children and adolescents report struggling with anxiety and depression. The research points to exercise, diet and meta cognition as the effective approaches to reduce these. 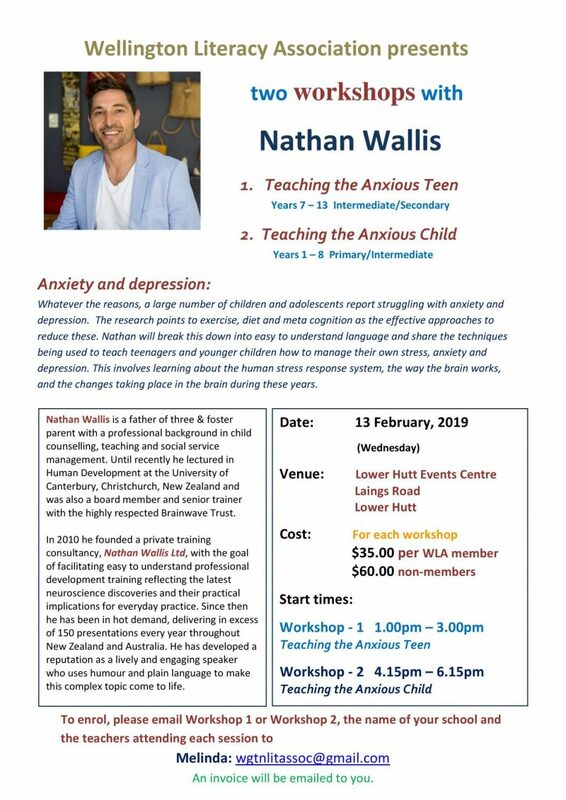 Nathan will break this down into easy to understand language and share the techniques being used to teach teenagers and younger children how to manage their own stress, anxiety and depression. This involves learning about the human stress response system, the way the brain works, and the changes taking place in the brain during these years. 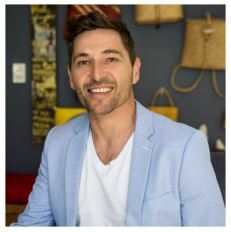 Nathan Wallis is a father of three & foster parent with a professional background in child counselling, teaching and social service management. Until recently he lectured in Human Development at the University of Canterbury, Christchurch, New Zealand and was also a board member and senior trainer with the highly respected Brainwave Trust. 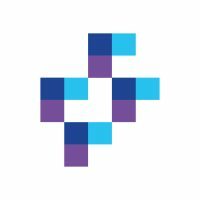 In 2010 he founded a private training consultancy, Nathan Wallis Ltd, with the goal of facilitating easy to understand professional development training reflecting the latest neuroscience discoveries and their practical implications for everyday practice. Since then he has been in hot demand, delivering in excess of 150 presentations every year throughout New Zealand and Australia. He has developed a reputation as a lively and engaging speaker who uses humour and plain language to make this complex topic come to life. Please email Workshop 2, the name of your school and the teachers attending each session to Melinda: wgtnlitassoc@gmail.com An invoice will be emailed to you.